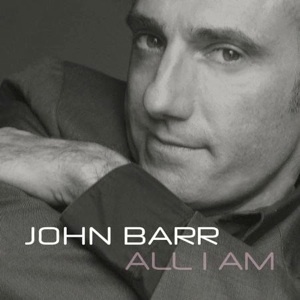 Having reviewed In Whatever Time We Have last month, I was given a copy of All I Am, one of John Barr’s later albums, his 5th in total, to have a listen to in my quest to broaden the musical theatre CD collection on my iTunes. Barr is a musical theatre and cabaret veteran now so consequently there’s a hugely diverse range of material on show here: musical theatre and cabaret standards rub shoulders with pop songs, soulful ballads, even a self-penned number. Each song also has its own dedication, testifying to just how personal this song collection is. And it is a largely restrained affair, lots of lovely piano arrangements and Barr’s rich voice showcased at its best, the simplicity of songs old and new suiting him down to the ground whether it’s Robin McKelle’s ‘Remember’, ‘Absent Minded Me’, a song cut from ‘Funny Girl’ or the guitar-led ‘Earthbound’ written by Conner Reeves. Highlights for me were two of the four duets on here: Scott Alan’s ‘The Journey’ is sung softly and just beautifully with Alison Jiear who also provides backing vocals on several other songs too, there’s a gorgeous subtlety here that re-emerges though in a completely different way on a re-arranged ‘As Time Go By’ with David McAlmont that swings by with a fresh energy. But Barr is such a strong balladeer too that he soars on numbers like the title track and ‘Heaven Holds The Ones I Love’ that could prove mawkish but are sung here with such heartfelt sincerity. 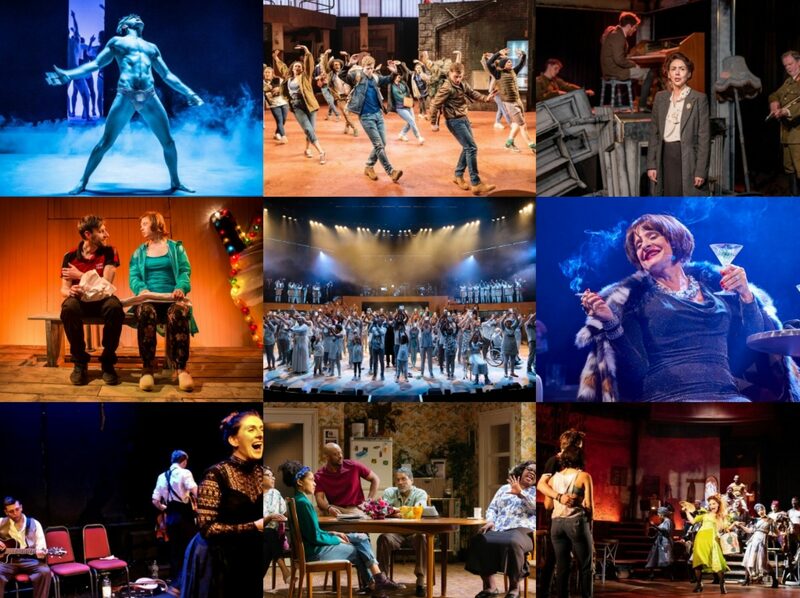 Having listened to quite a few musical theatre albums over the past few weeks and attended many cabaret shows, I do find it surprising how certain songs keep popping up with depressing regularity, especially when it comes to duets. Barr’s exploration of musical writing is largely quite interesting, he falls into the trap of familiarity here twice, with a rendition of Moulin Rouge’s ‘Come What May’ with Rebecca Vere which never really takes off with the fizzing energy it needs, there’s actually a strangely reserved air to it. And though the inclusion of ‘As Long As You’re Mine’ continues his association with Stephen Schwartz (whose songs have appeared on all of Barr’s albums so far) and with duet partner Jenna Russell (whose previous duet ‘In Whatever Time We Have’ was a highlight of that album), again it doesn’t quite work needing, dare I say it, the more youthful energy that is brought by the stage performers of Wicked. So another mixed bag from John Barr but one that is predominantly strong and most of the songs will stay on one playlist or another on my iPod. There’s such a lovely depth of emotion in his singing but one which very rarely tends to over-emoting, the restraint on display making it all the more powerful but more importantly, much more listenable.